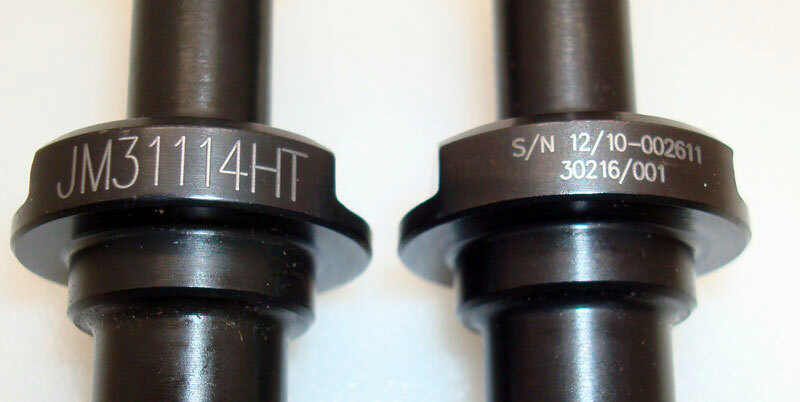 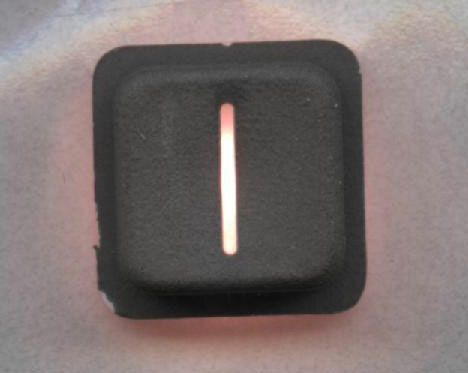 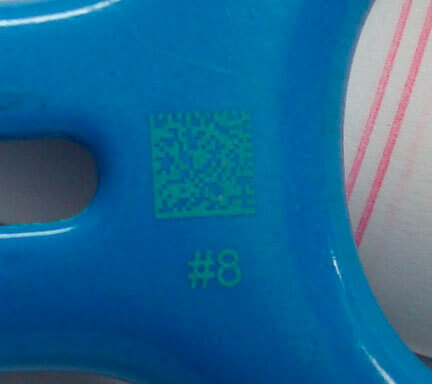 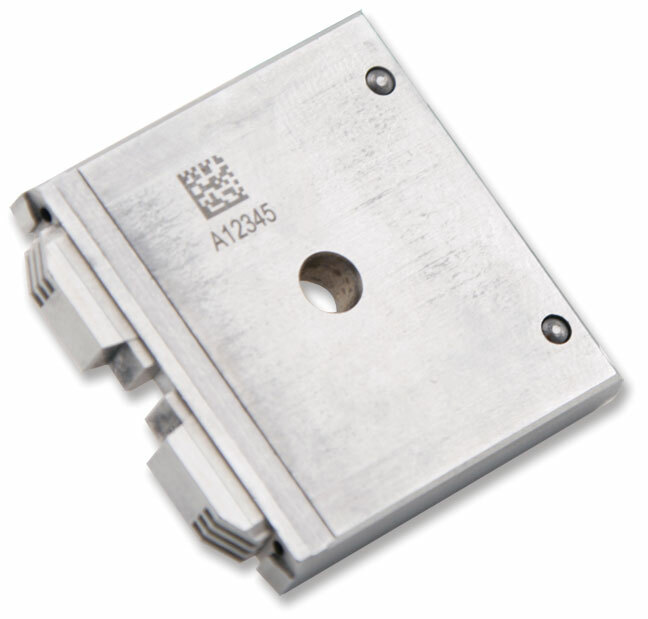 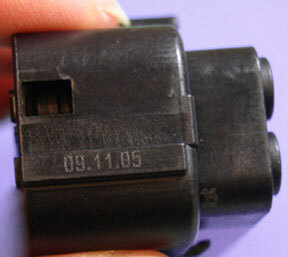 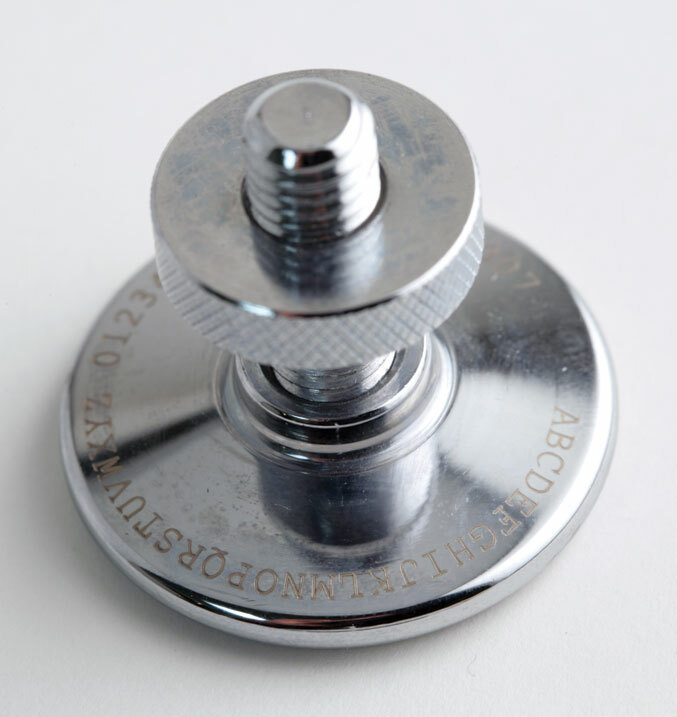 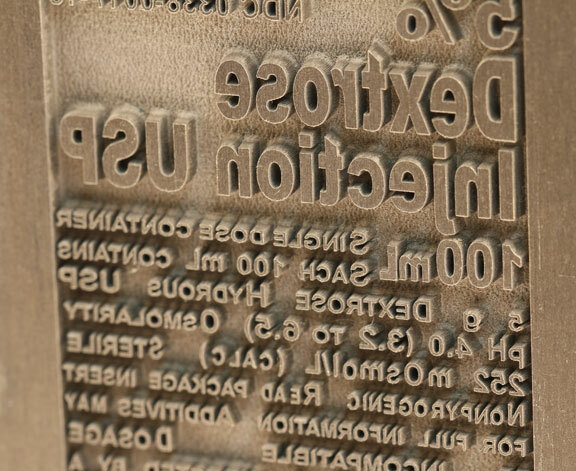 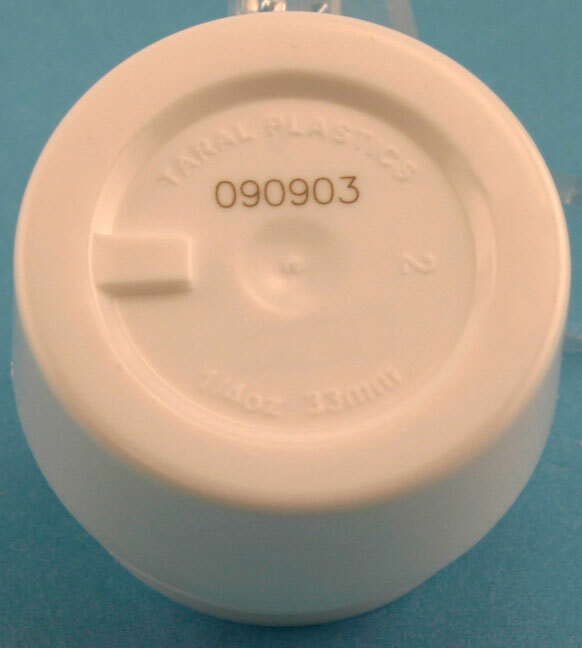 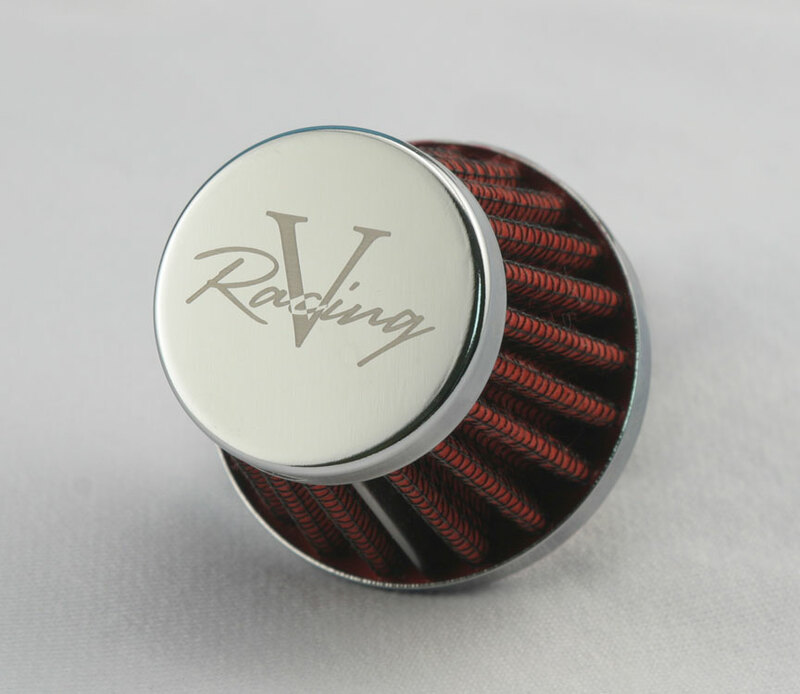 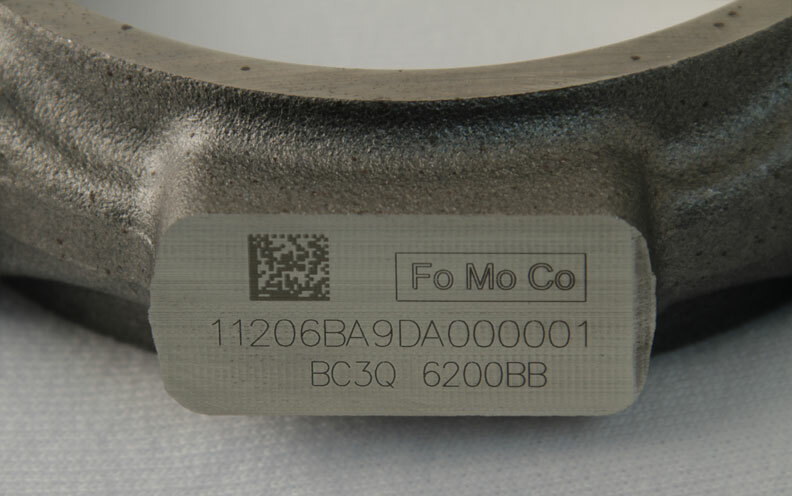 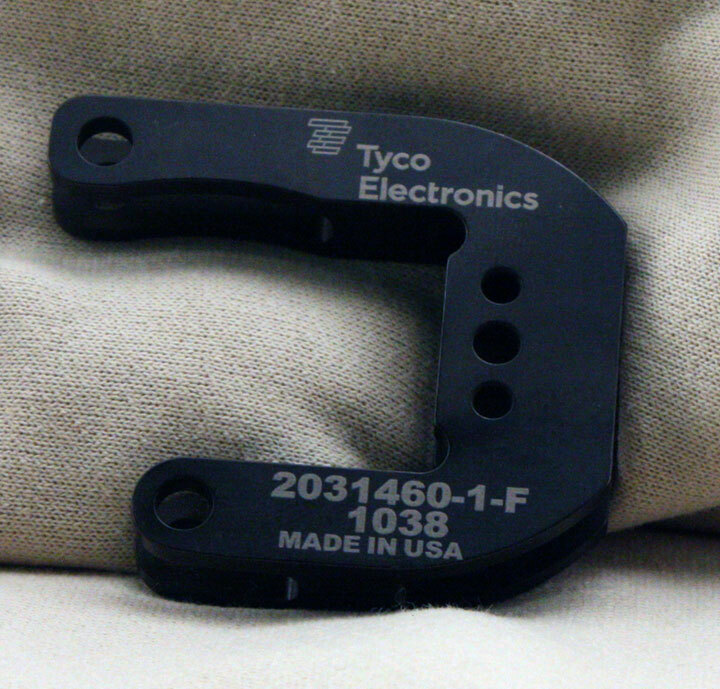 Laser marking is the most flexible type of direct marking available. 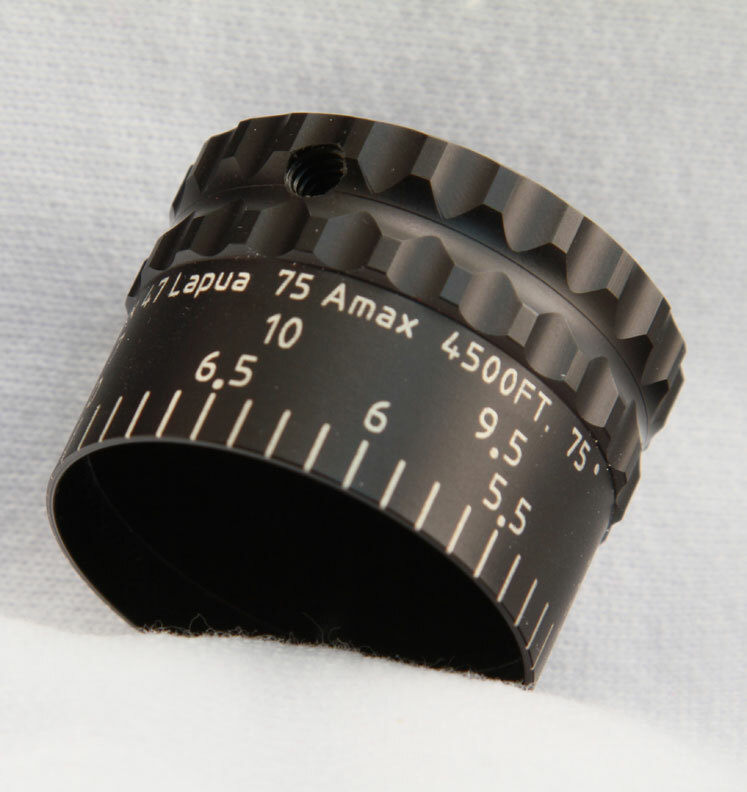 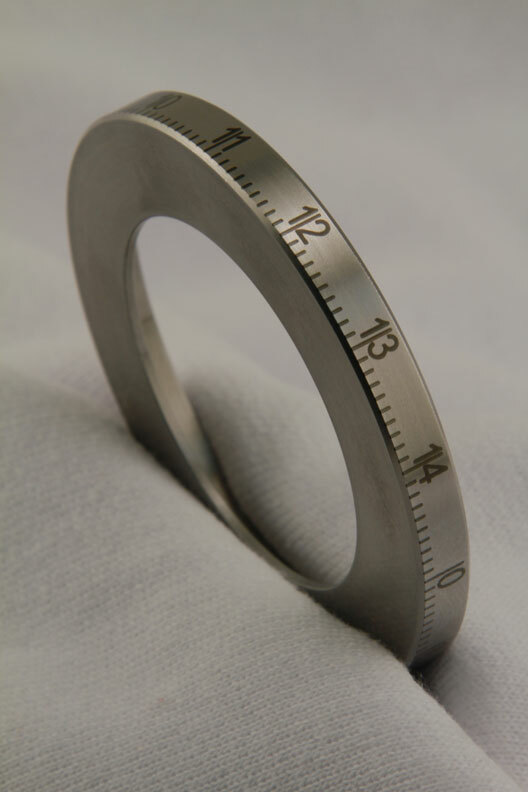 The ability to change various laser parameters offers the ultimate in control, quality and speed. 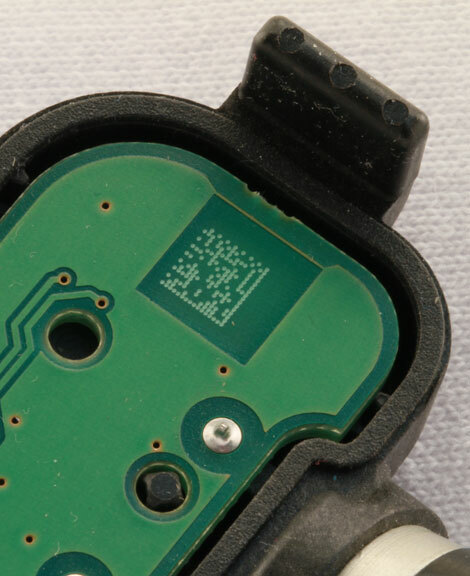 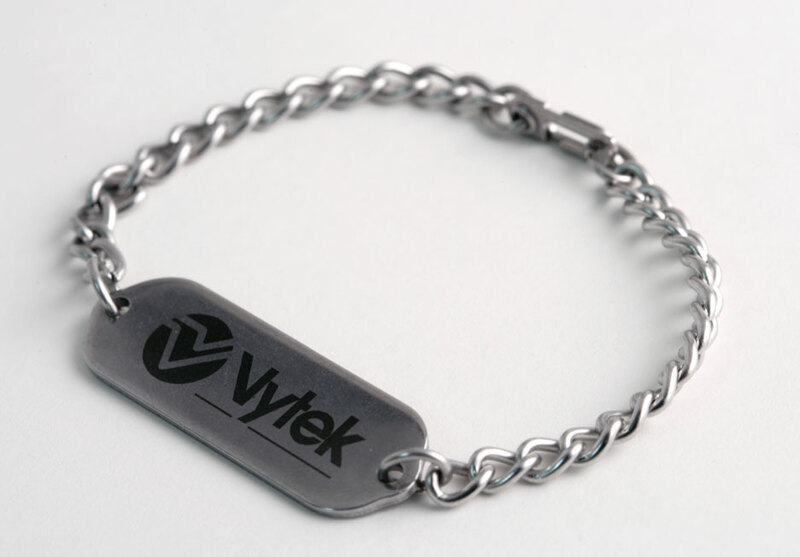 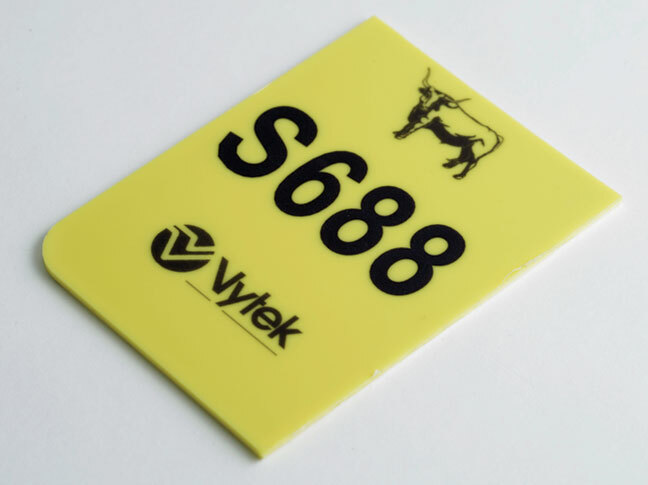 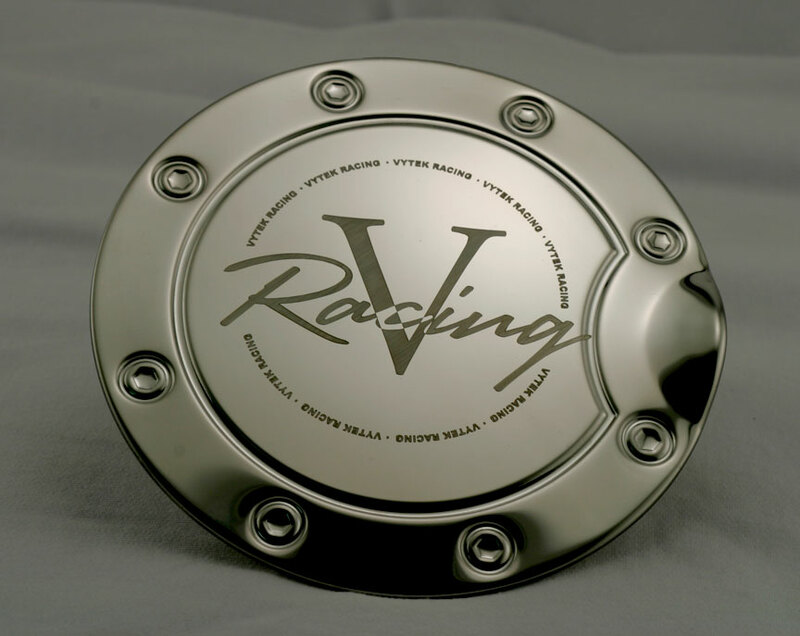 Vytek's Laser Marking range of laser systems offer the latest advancements in laser-based material processing.